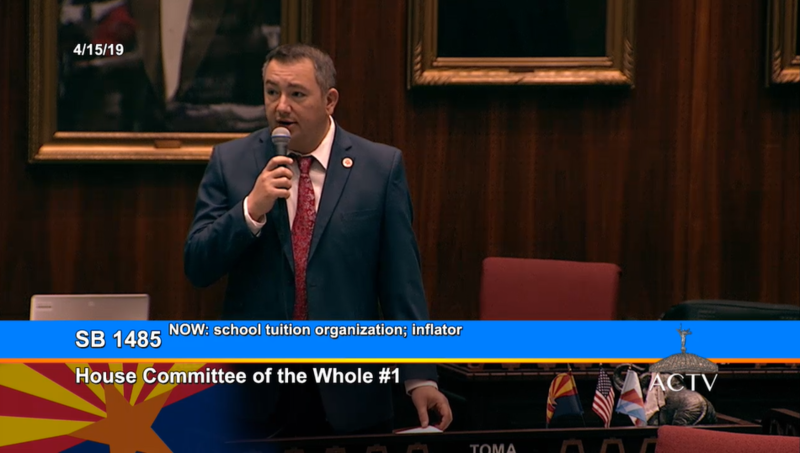 On Tax Day, the Arizona House of Representatives Committee of the Whole voted to reduce corporate tax credits for donations that fund private school scholarships. More than $250.028 million in corporate taxes have been diverted from the state general fund by corporate Student Tuition Organization tax credits from their inception in fiscal year 2006 to fiscal year 2016, according to an Arizona Department of Revenue report. 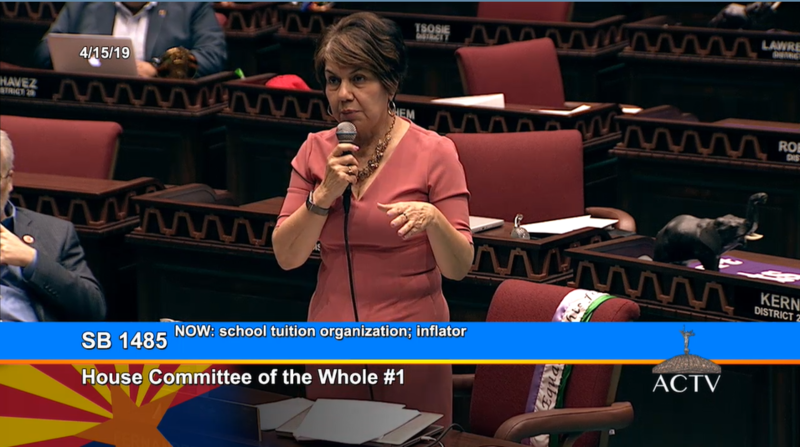 “Any money that is diverted away from the general fund through tax credits is less money that is available to fund the state’s obligations, including public schools,” said Dr. Anabel Aportela, director of research for Arizona Association of School Business Officials and Arizona School Boards Association. 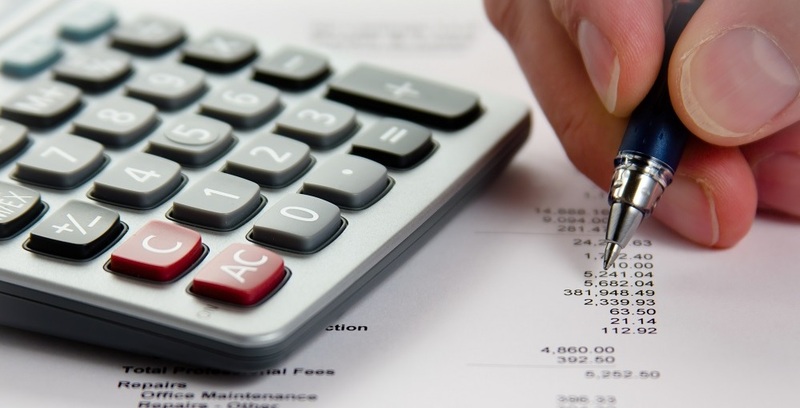 Corporations that donate to a School Tuition Organization that helps low-income and/or disabled/displaced students can apply those tax credits to either their corporate income tax or insurance premium tax, according to the Arizona Department of Revenue. 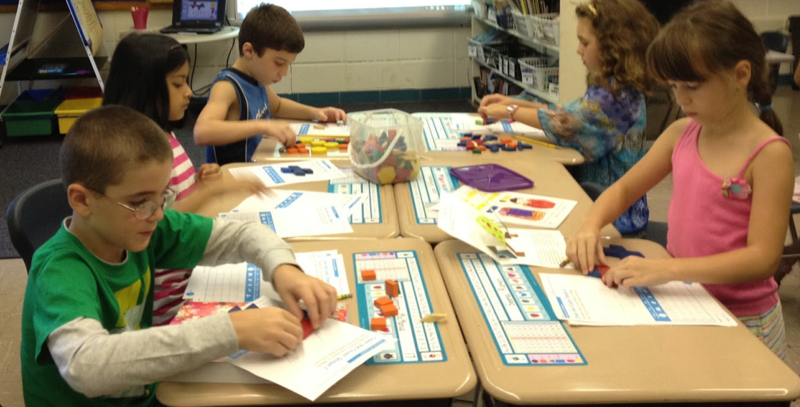 “The state’s inability to afford to meet its obligation to fund public schools is most evident in the cuts to capital which pays for building repair, school buses and technology,” Dr. Aportela said. Currently, the cap for corporate tax credit donations to Student Tuition Organizations increases by 20 percent each year, but a strike everything amendment to Senate Bill 1485 by Sen. J.D. Mesnard would reduce that amount to 15 percent in fiscal year 2020-21, 10 percent in FY 2021-22 and to 5 percent in FY 2022-23 and by the greater of either two percent or the annual increase in the Metropolitan Phoenix consumer price index. 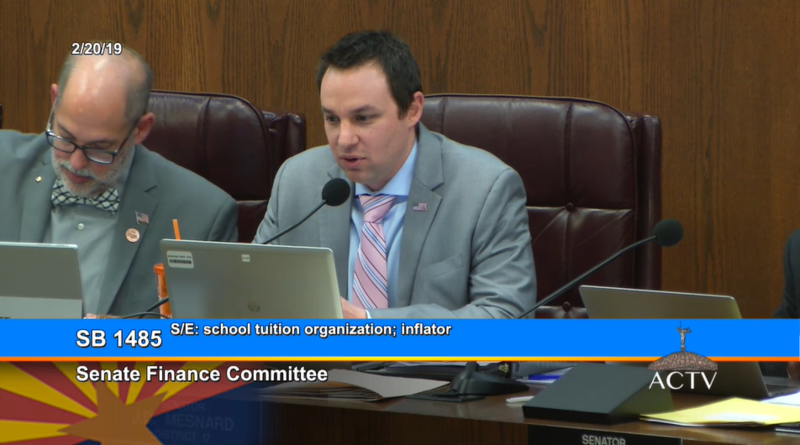 “It’s reaching a growing number of our corporate dollars, and I don’t know if when it was first conceived a number of years ago when it started at $5 million, we thought we’d be here,” said Sen. Mesnard in the Senate Finance Committee on February 20, 2019. “I’m obviously very supportive of the program, but obviously we need to balance that out with corporate tax revenues. This would phase it down to an inflationary adjustment,” Sen. Mesnard said. David Lujan, director of the Arizona Center for Economic Progress, said “It’s a fiscally responsible bill. “When this program was first started it was at about $10 million this year it was close to $85 million,” Lujan said. If the Arizona Legislature was to make the adjustment completely this year rather than phasing it in over four years “that would capture another $67 million over the next three years. That’s just how quickly this thing escalates,” Lujan said. While the cap on private school tuition organization income tax credits have increased 20 percent each year by law, the cap on public school tax credits have remained the same since their inception in 2000 at $200 a year for a single tax filer and $400 a year for married couples filing jointly. S-Corps, which file under individual tax brackets, were able to start taking this corporate STO tax credit in 2015, and “last year, half of the corporate tax credits came from the individual side,” Lujan said. Sen. Paul Boyer, a high school teacher, and Sen. Andrea Dalessandro, a retired math teacher, “also introduced bills on this, and we appreciate that and we’re glad there’s bipartisan support on this,” Lujan said. “It’s high time that the Legislature address the continually growing corporate STO cap. 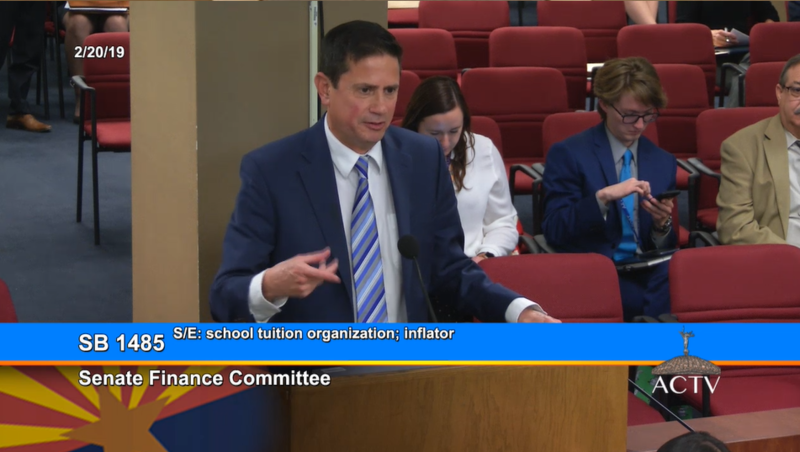 It will be over $100 million in fiscal 2020, and it will keep growing unless they stop it,” said Chris Kotterman, director of governmental relations for Arizona School Boards Association. “We support any effort to cap the growth so that we don’t keep increasing the amount of money that we give away to private schools 20 percent a year in perpetuity. 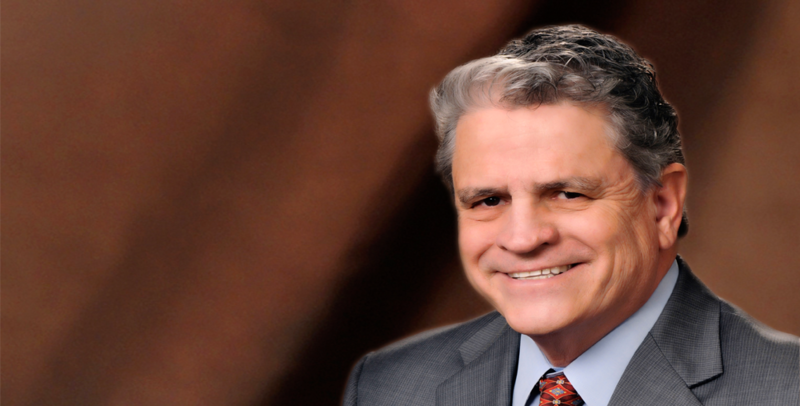 SB 1485 is the best effort we’ve seen at doing that so we support it,” Kotterman said. 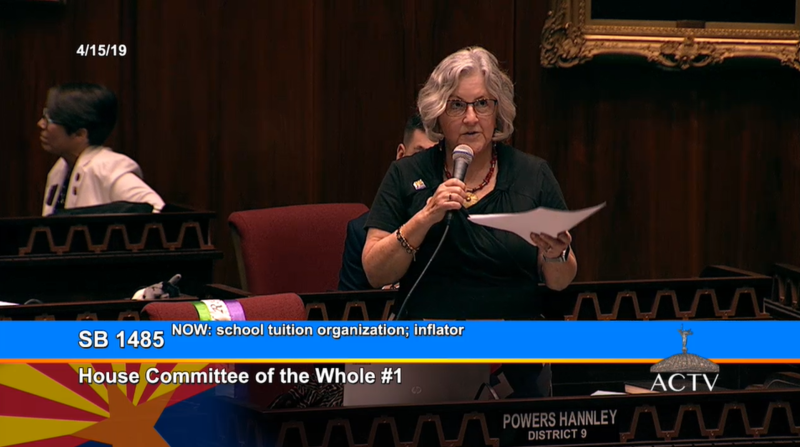 On Monday, Rep. Pamela Powers Hannley proposed a floor amendment that would have reduced the growth on corporate STO tax credits to 10 percent in FY 2021, five percent in FY 2022 and zero in FY 2023 and thereafter. “I think that this is a good amendment. It’s a compromise. We have allowed the Student Tuition Organizations to grow exponentially over the last 10 years or so, and I think it’s time to rein this in and to have no growth in the future,” said Rep. Powers Hannley. “We know that corporations’ CEOs understand that we need to have a viable workforce in the future, but that has been to some degree because of programs like these that have taken money out of our budget each and every year,” Rep. Blanc said. The amendment failed Monday afternoon in the House Committee of the Whole, but SB 1485 received a due pass recommendation. The next step for the bill is a third reading in the House.